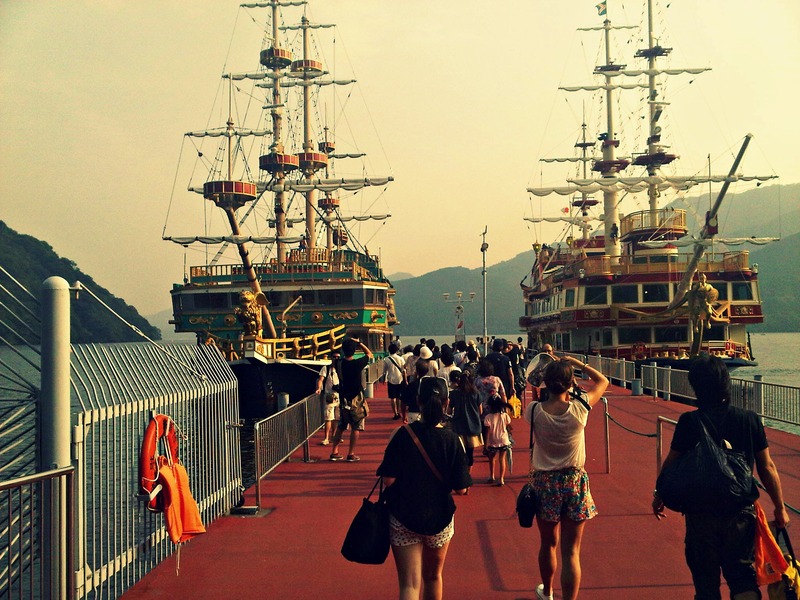 On Saturday, we went to Hakone. And I tell you, that was quite a journey! We bought two Hakone Free Passes at the Odakyu counter at Shinjuku station. They’re about 2,500 Yen each if I remember correctly and valid for one day. 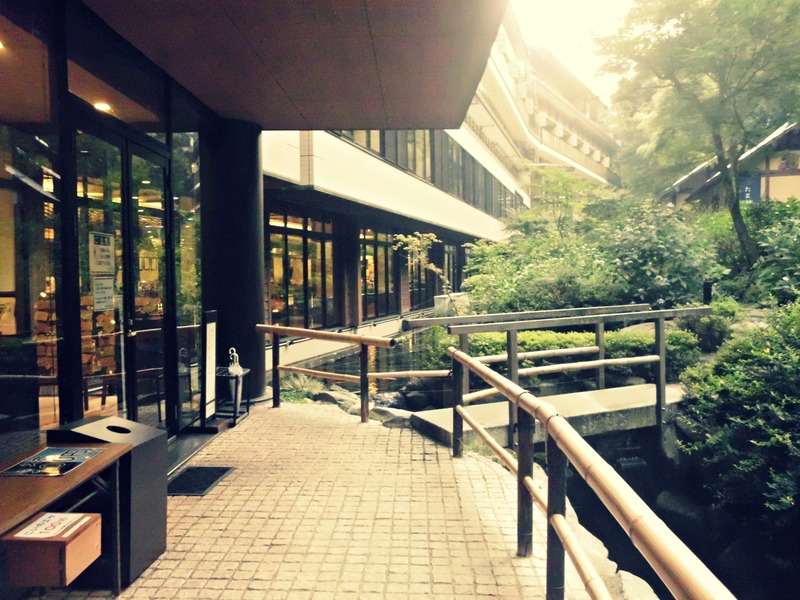 There are also passes for two or three days available (5,000/5,500 Yen). I absolutely recommend buying these because you will ride lots of different trains, busses, cablecars, ropeways, etc. to get in and around the Hakone-area. 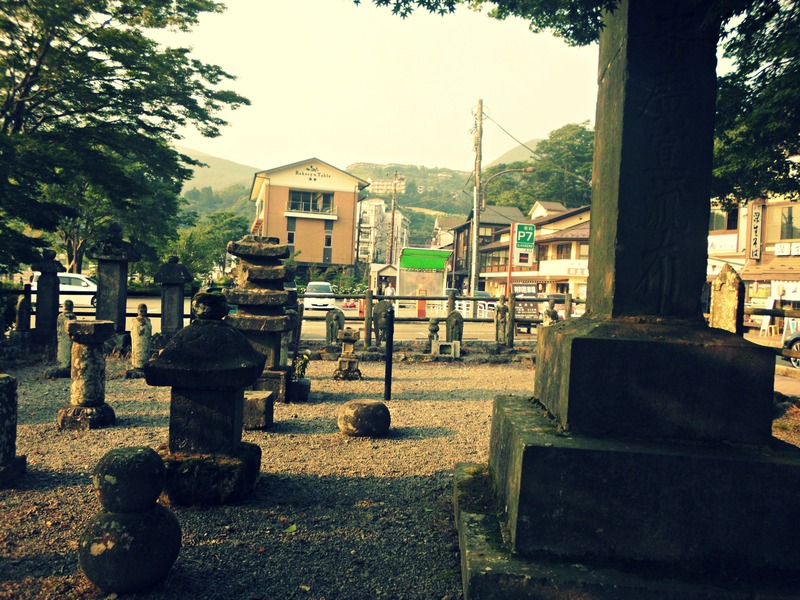 From Odawara station, take the Hakone Tozan train to Gora station. It’s a nice ride up the mountain and if you’re quick (I wasn’t), you can take many nice pictures. It takes about 40 minutes to get there. 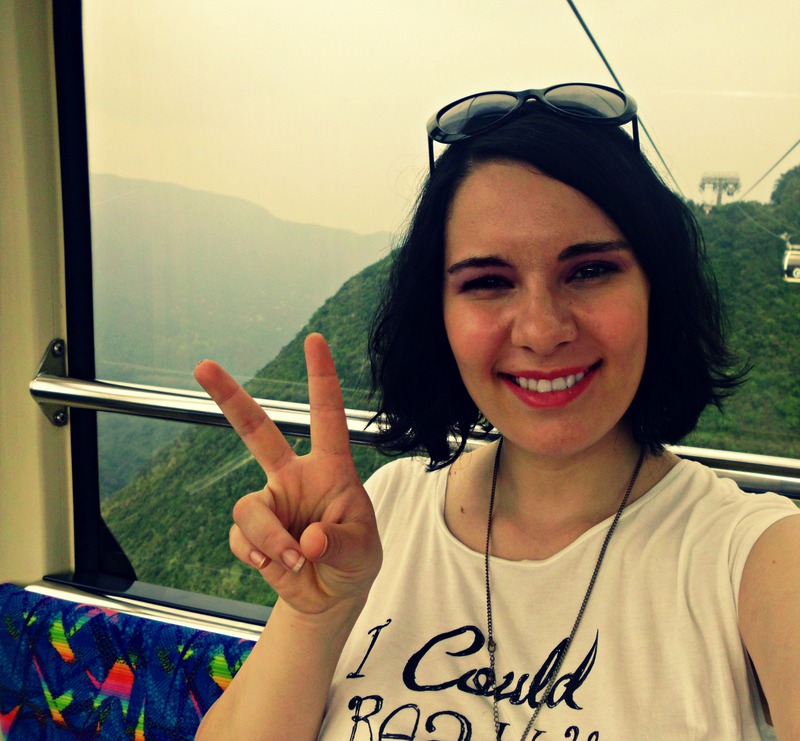 From Gora, take the cablecar to Sounzan station. It takes about 10 minutes. 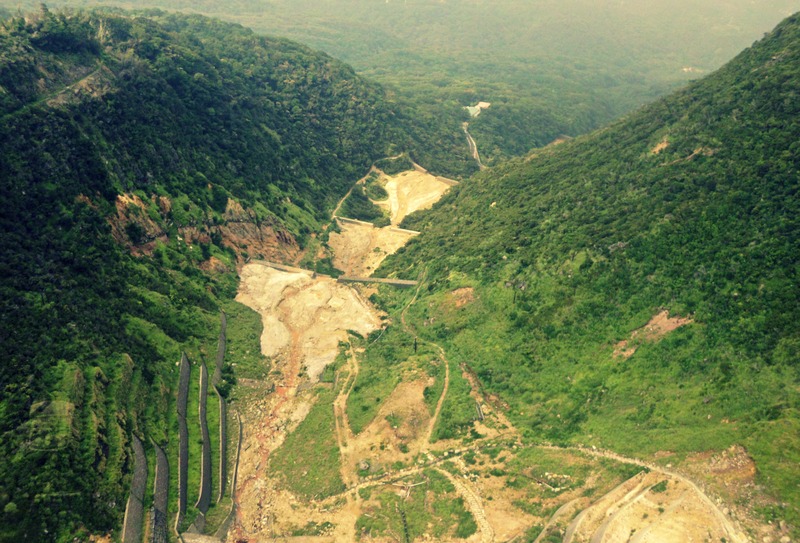 The area around the station is called Owakudani, the volanic valley (which was formed during an eruption about 3000 years ago), where you have a nice view over the area (if it’s not too cloudy), especially the Ashinoko( 芦ノ湖). It’s really smelly (because of the sulphur). You can go and buy Kuro Tamago (黒卵, ‘black egg’). 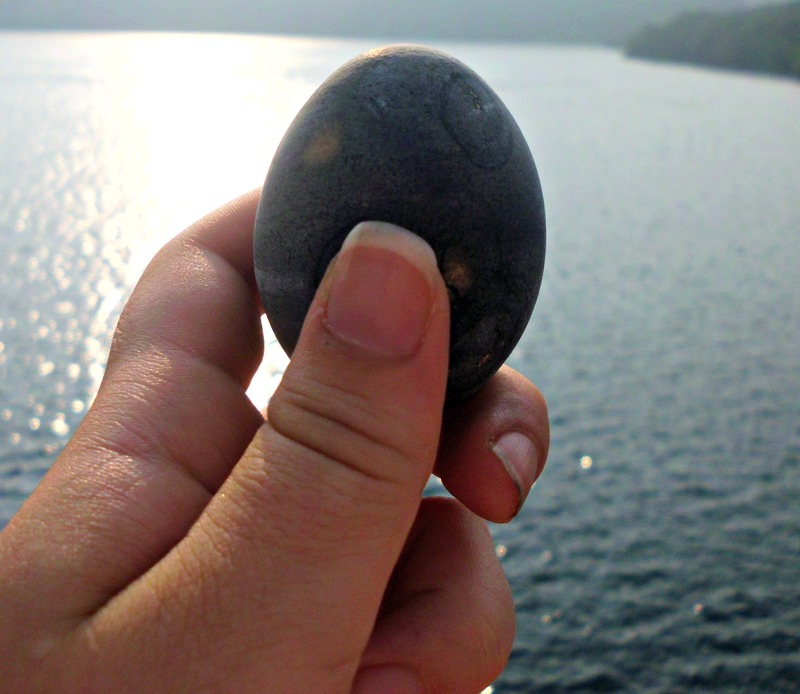 The eggs are boiled in the hot springs (that’s why their shells turn black) and said to add seven years to your live. I think I ate two and a half, so I’ll live for 17,5 more years! HAH. Smoking won’t kill me afterall They taste like normal eggs, except for the slight smell. 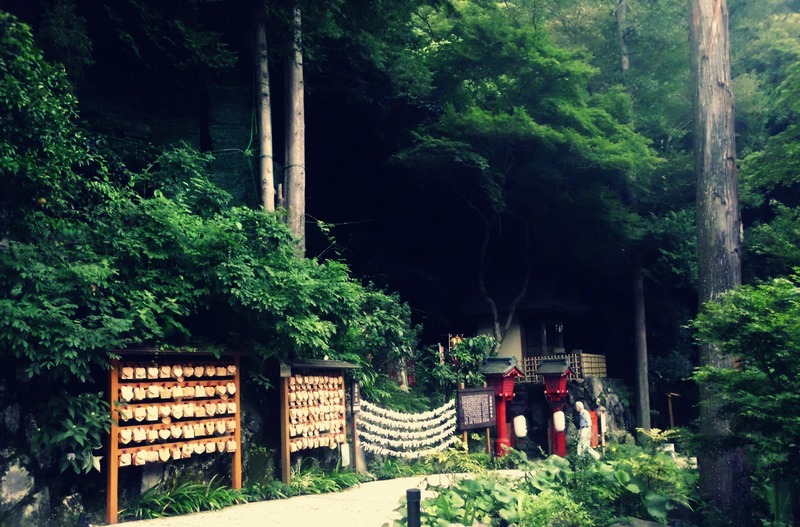 At Owakudani, there’s also a nice trail around some hot springs. You don’t have to wear hiking gear, but don’t wear heels either. Trust me. I saw girls wearing them and it looked horrible. 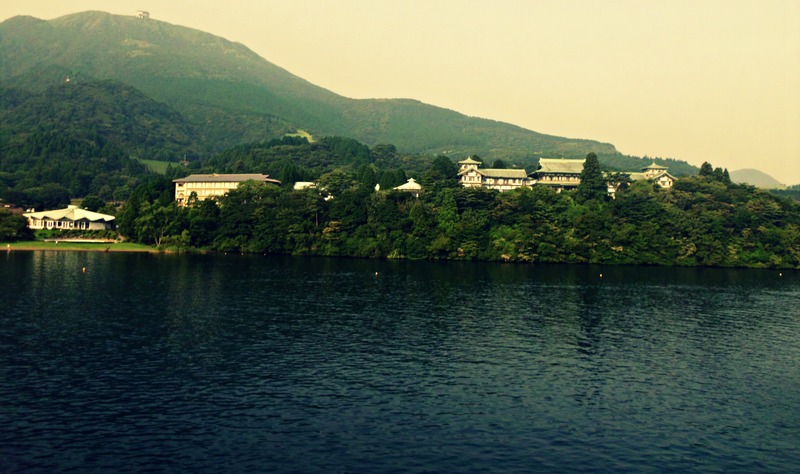 If you go to Hakone, you might wanna explore the area, so sneakers are fine. Your feet will thank you – they will hurt enough as you will walk A LOT. 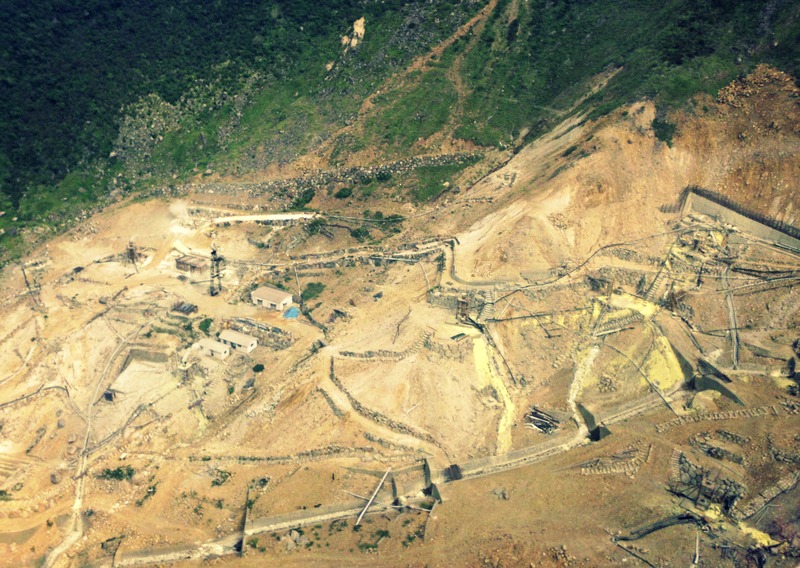 There are also more advanced hiking trails, if you’re interested in that you can ask at Sounzan station. Also, if you’re a smoker I recommend not smoking around the area when you’re exposed to volcanic gases. Not because of fire or something (just like in the rest of the country, there are smoking areas), but because of the gases. I noticed how I became very short-winded. Just saying. 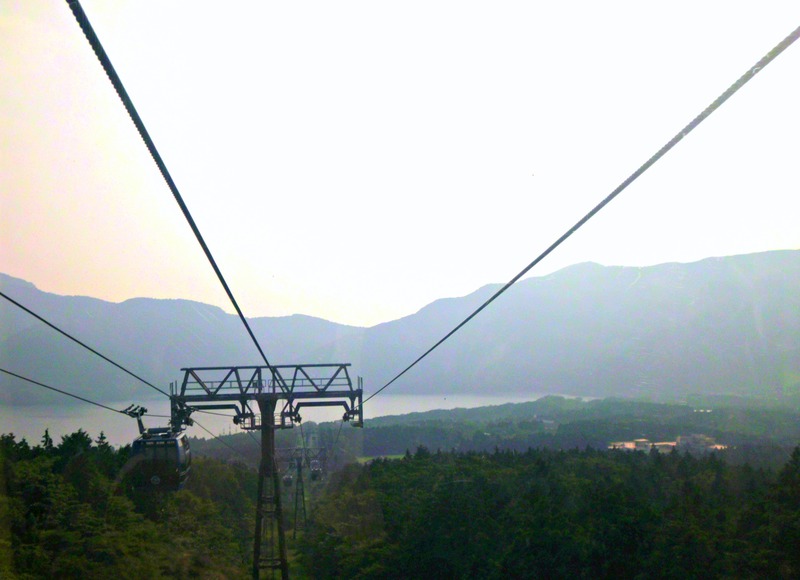 From Sounzan station, you can take the ropeway to Togendai station. 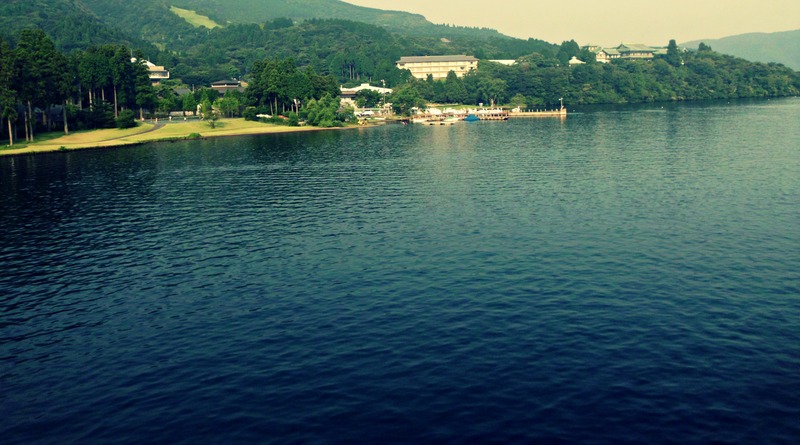 During this ride, you will have a wonderful view over the lake, the national park and Mt. Fuji if you’re lucky ( we weren’t). 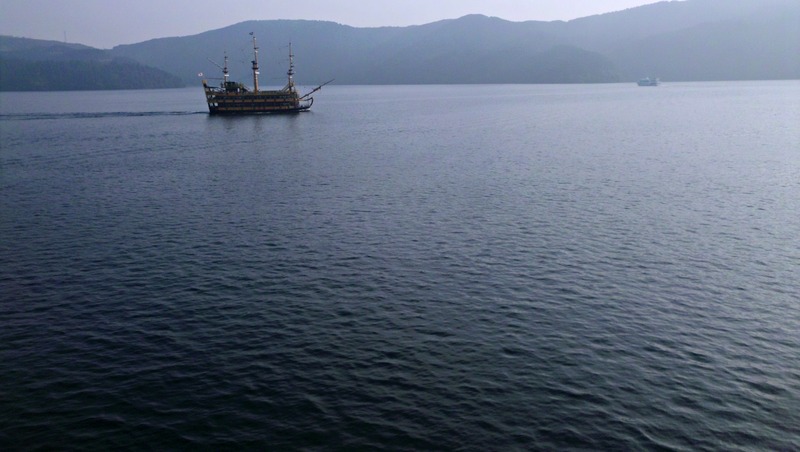 From there, you can take a cruise on one of the nice pirate ships! It’s a lot of fun and the view of the lake and its surroundings is amazing, even when it’s cloudy! 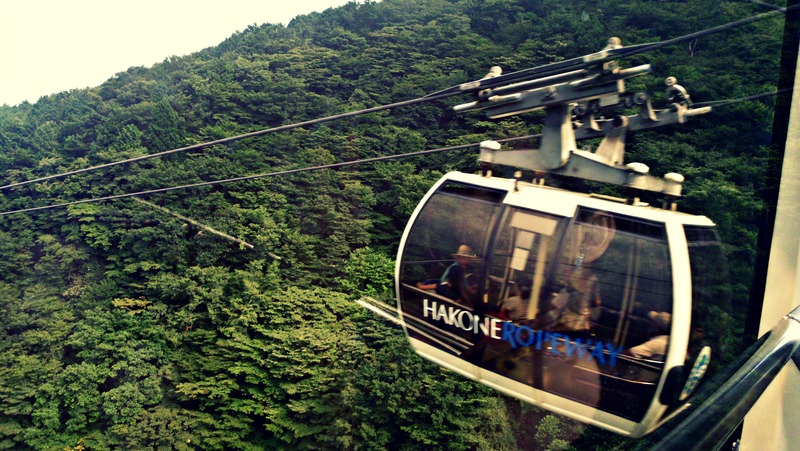 You can either take the route to Hakone-machi (like we did) or to Moto-Hakone. 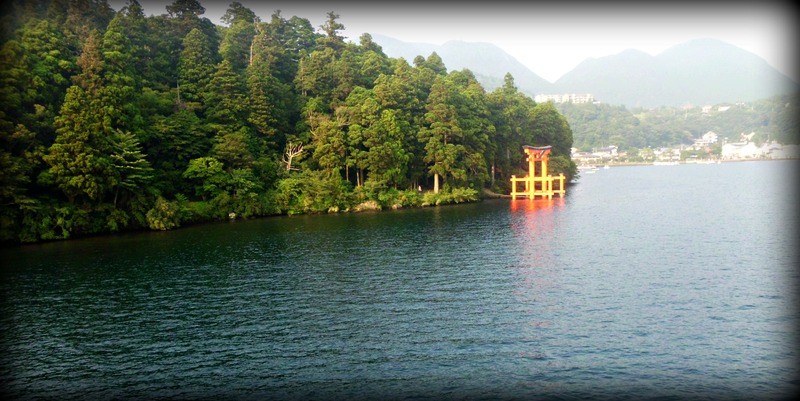 If you wanna see the Torii in the lake, the cruise to Hakone.machi is the best choice. Drink up me hearties, yoho. What do you think of my new summer residence? Cemetery slash memorial in Hakone-machi. I don’t remember which bus we took, but don’t worry, the signs are written in Romaji too. I recommend going back to Odawara statiion. 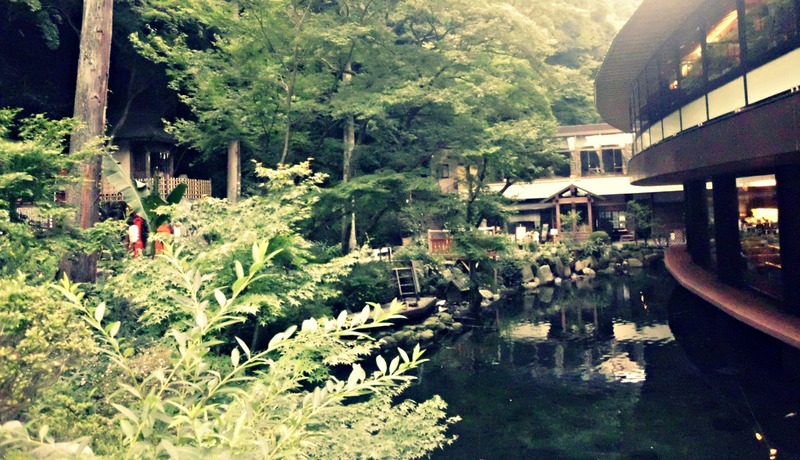 From there, Chisato led us to an Onsen! 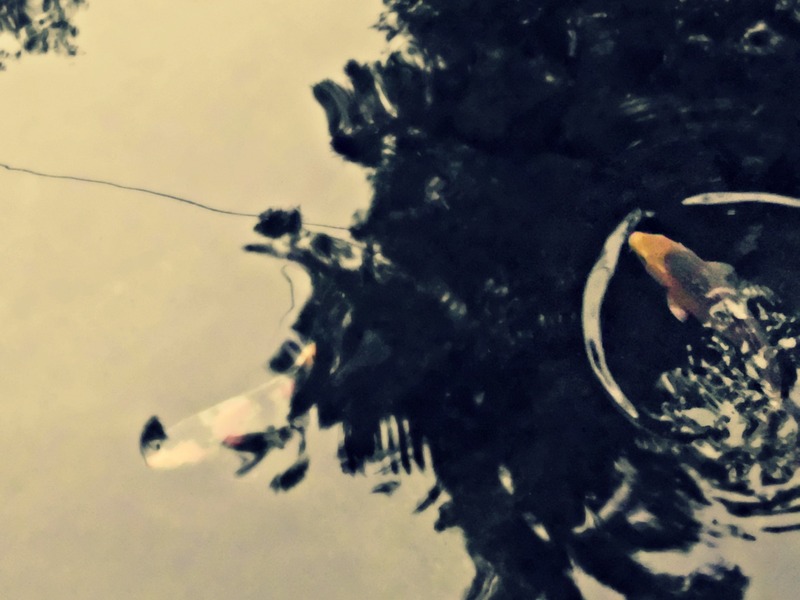 You don’t have to go looking for them, because they’re practically everywhere, but if you’re interested in a nice experience, I recommend to search one online. 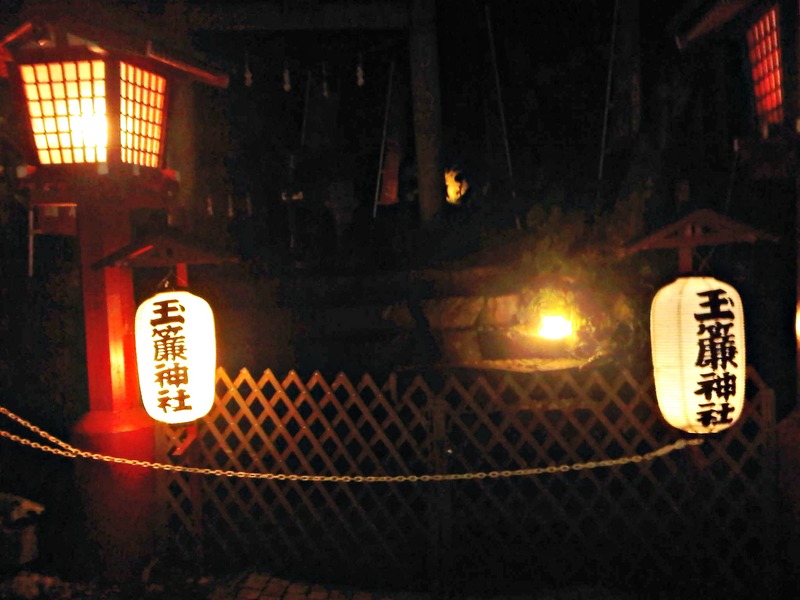 Ours was a bit expensive, but there were Yukata included! Since we couldn’t find the way, we got into a cab. The hotel was great! If I could have, I would have stayed here right away. God, I wanna book myself a room RIGHT NOW. 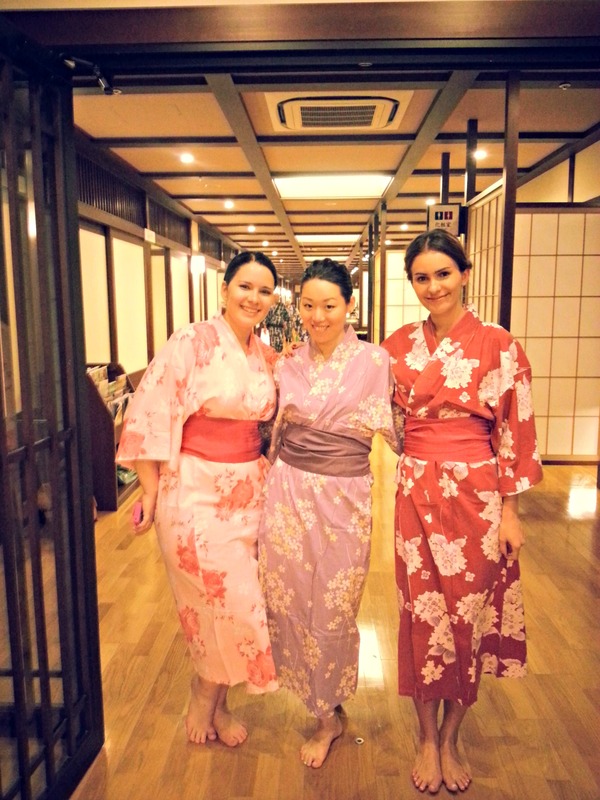 I think each of us paid about 4500 for the rest of the day, including the Yukatas. They’re all one-size, so if you’re on the bustier side (like me), try the plus-sized ones. The staff also give some sort of bracelet that charge you with everything during your stay. You pay before leaving. Towels are included. Then we got to the changing rooms and undressed. Now I have to say I was a bit scared, because who likes to undress in front of a lot of strangers? But everyone does it, nobody cares so whatever. 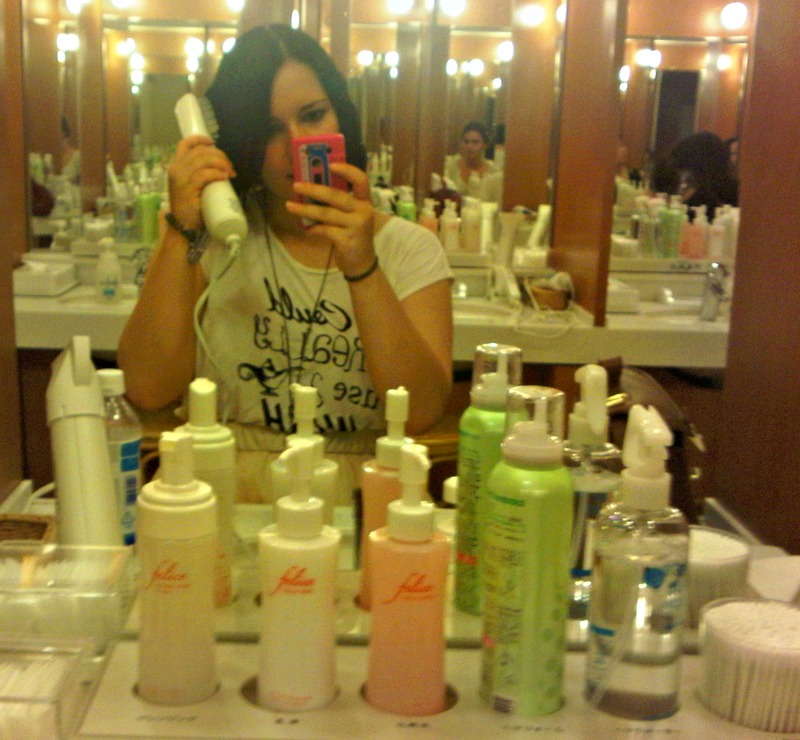 We washed ourselves (did I mention they had Shiseido hair and body products?) and got outside to the panorama view springs. The view was fantastic! We were surrounded by mountains and everything was just so quiet. Really. I could’ve stayed in the springs forever, just listenning to birds and the wind. Did I mention they had great hair products? After changing into the Yukata (with a little help), Chisato showed us how to drink the milk! 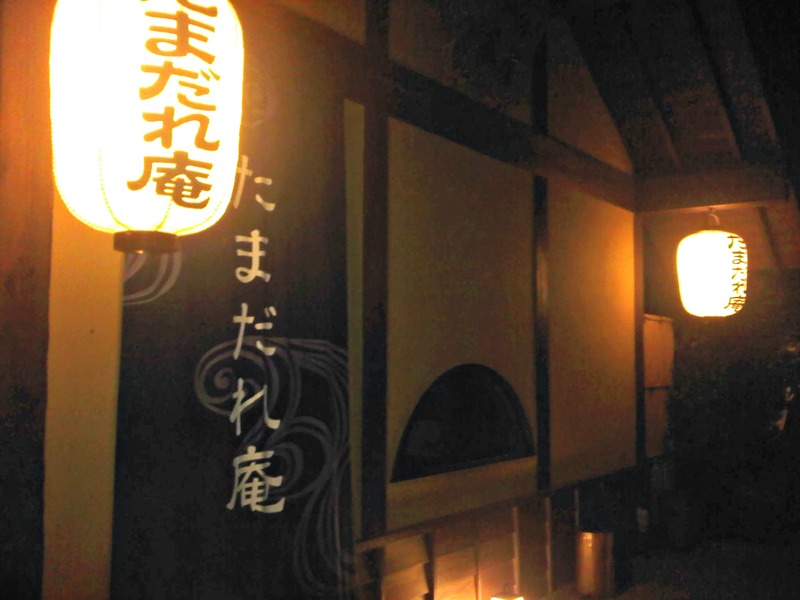 I don’t know why, but apparently japanese people always drink milk after going to an Onsen…? Anyways, I suddenly developed a craving for milk and it was sooooooo delicious! That’s the first time I’ve been to another country where the milk was as good as in Germany. Note: If you have a tattoo, you’re not allowed to enter the baths! There were signs everywhere and while I don’t know how the hotel proceeds with a matter like that, I think it’s best not to raise too much attention (I have feeling that many baths have a rule like this…). My sister simply covered her tattoo with the small towel and all was well. We had dinner in a traditional room at one of the hotel’s own restaurant. We had so much fun then and later got out into the beautiful garden to take some pictures and walk around. 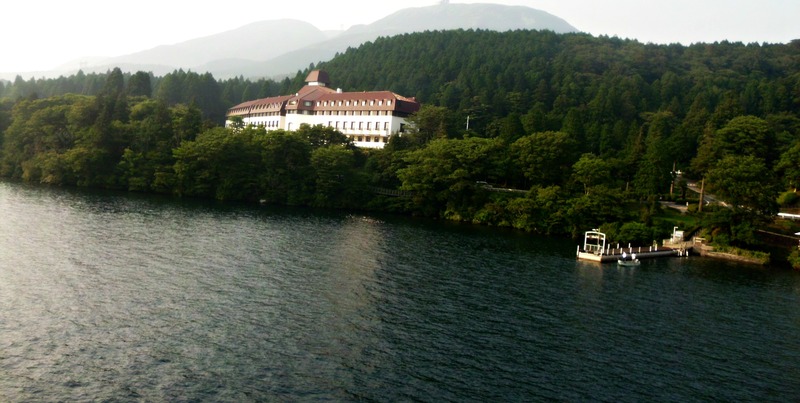 I’ve never been to an amazing place like this and while it is a bit expensive, Tenseien is also one of the best hotels I’ve ever been to. 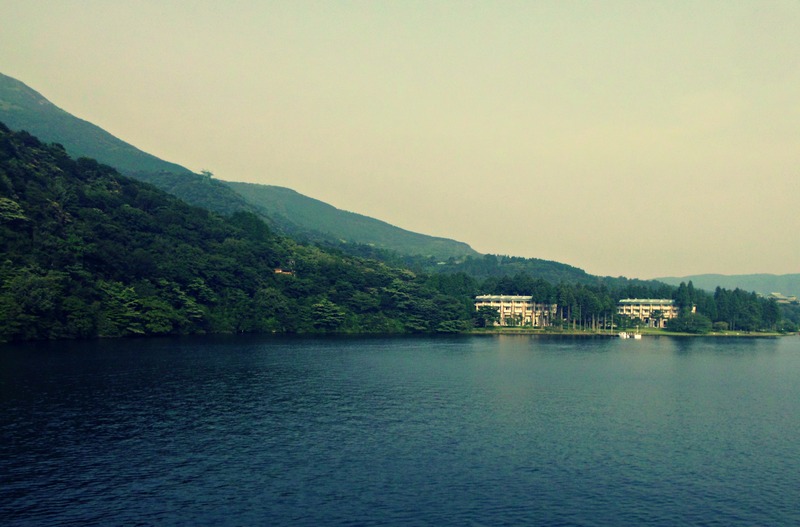 I don’t know when I’ll come back to Hakone, but I’ll make sure to stay at least one night at Tenseien. After we paid, we waited for the hotel’s staff bus to take us to Odawara station. 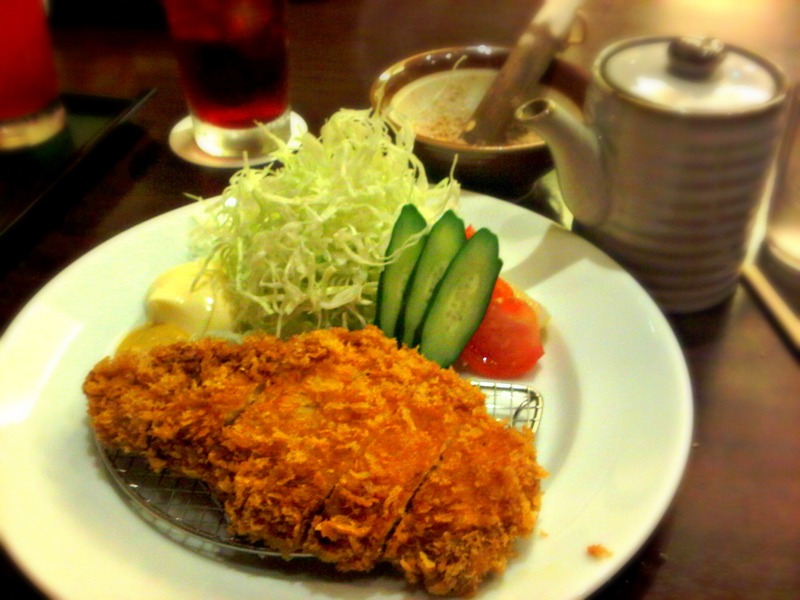 From there, we went back to Shinjuku, then to Asakusa and to bed. Although the trip was exhausting, I had a lot of fun. The only thing that bugs me is that you have to change transportation like a zillion times. That is seriously annoying. 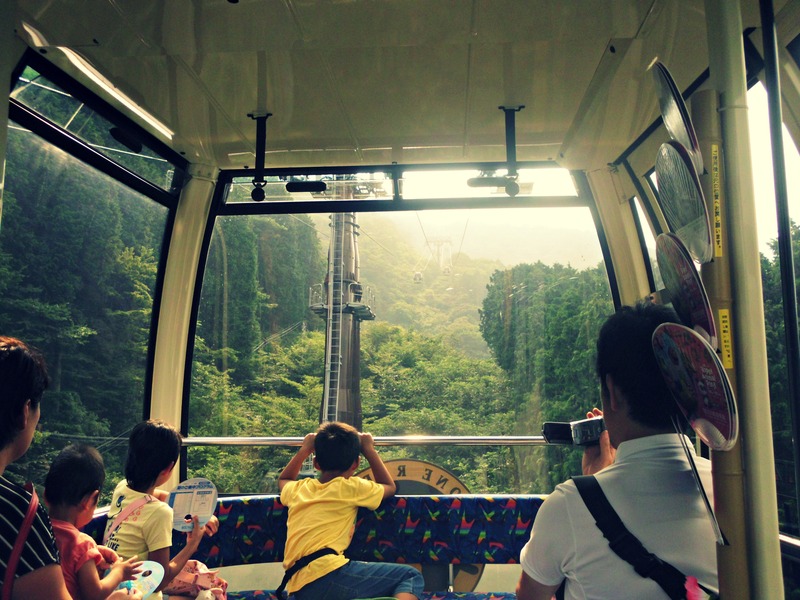 It felt like I spent the whole day in a cablecar, ropeway or something like that. That is something the tourist administration or whoever takes care of these things should work on. Just saying.